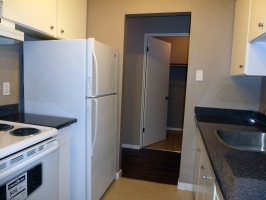 2 Bedroom apartment suite from $1,350/month. Approx 925 sq ft.
Onsite amenities - playground, laundry rooms, landscaped court yard, right next Guildford mall, very close to Hwy 1. Call for more information and suites availability.